Listing your home with the right agent can make all the difference. Your home is an asset, and many times the success of its sale can be decided in the closing moments of a deal. With the popularity of our industry, almost everyone can host open houses and market your property online. In today's fast-paced market, its more about who accurately represents your property, rather than who is listing it. Experience and knowledge is the key to success in this business and no matter the success she has received, Shara continues to stay a student. She takes additional classes when necessary to make sure she's on top of all current information pertaining to the field and constantly finding out new strategies and techniques that will benefit her clients. 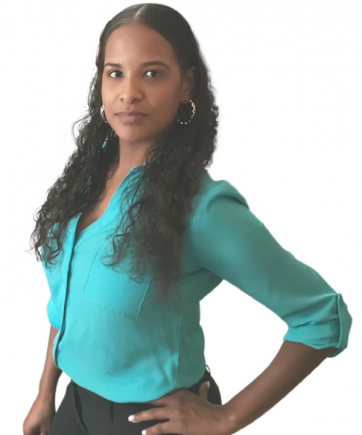 Shara's unwillingness to give up is proven with overcoming difficult transactions by thinking creatively, she loves to problem solve and find the solution in each process. While some transactions can be challenging, Shara provides a service to her clients that leaves them knowing their interests are being handled professionally. Shara's dedication is shown in her business practice to provide the highest ethical standards which is why her clients become repeat clients.